Winter is just around the corner! 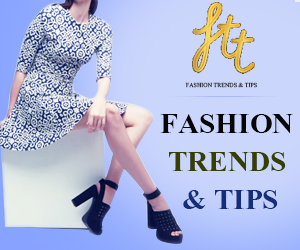 While it is time to thank the Gods for putting an end to all the sun damage during the scorching sunny summers, it is also the time when you should start planning the hair care routine during the winters. 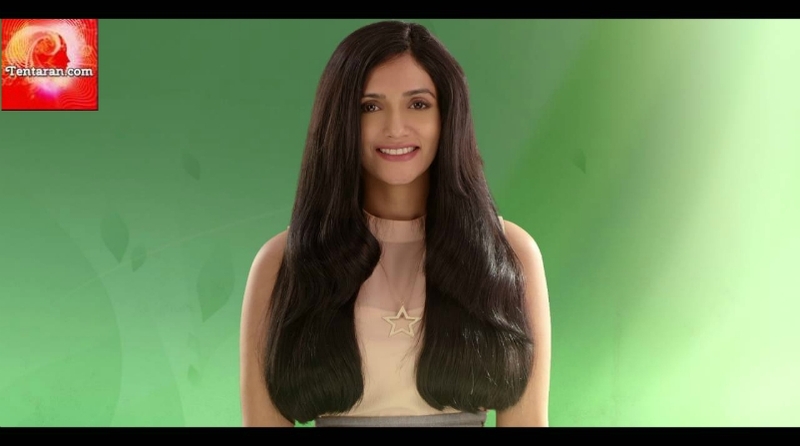 So, we’re here with some amazingly easy tips on how to take care of your hair in winters that will keep your hair in good health. 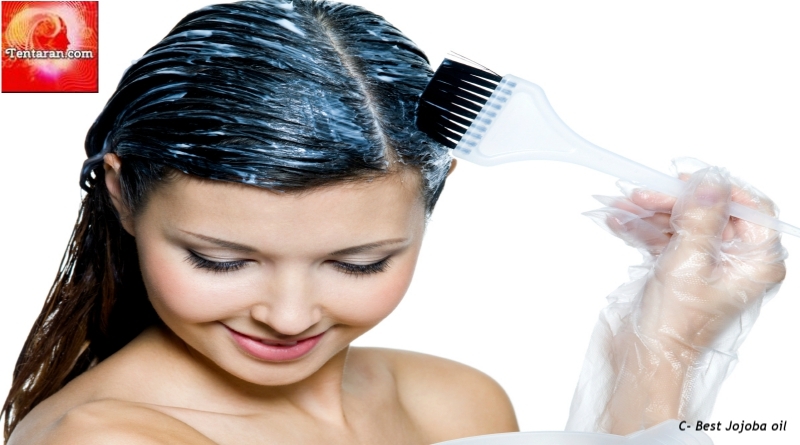 The hair scalp often gets dry and itchy during the winters causing intense hair fall. So, all you need to prevent it from happening is just take some shea butter, coconut oil, olive oil or jojoba oil onto your palms and massage your scalp to keep the scalp dandruff free. You can also wash your hair with an anti-dandruff shampoo once a week. 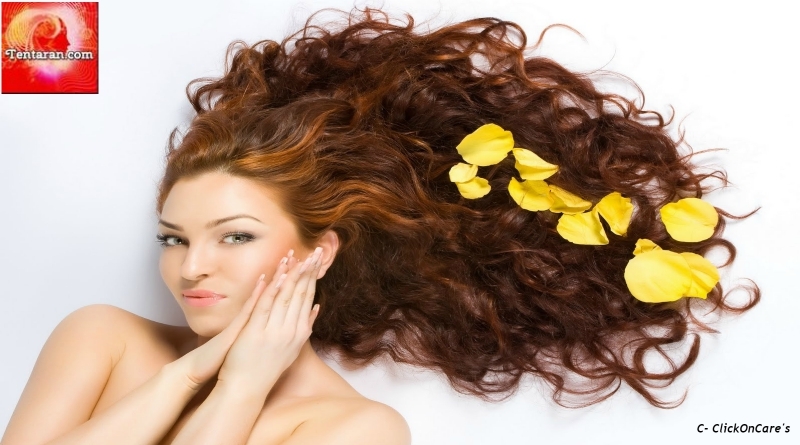 Your hair definitely need a lot of pampering during the winters. So, make it a point to go for regular hair spas which include hot oil massaging and steaming before shampooing or you can do that at home as well. Sweaters, hoodies and other winter-wears often make the hair super frizzy. But you can control the frizz! Just make sure you use a vented hairbrush which has got a combination of plastic and boar bristles to comb your hair. Next, wash your hair only with lukewarm water, make sure it is not very hot water, as it will strip away the natural oils that protect and nourish your hair. Lastly, apply a leave-in conditioner to keep your hair smooth. 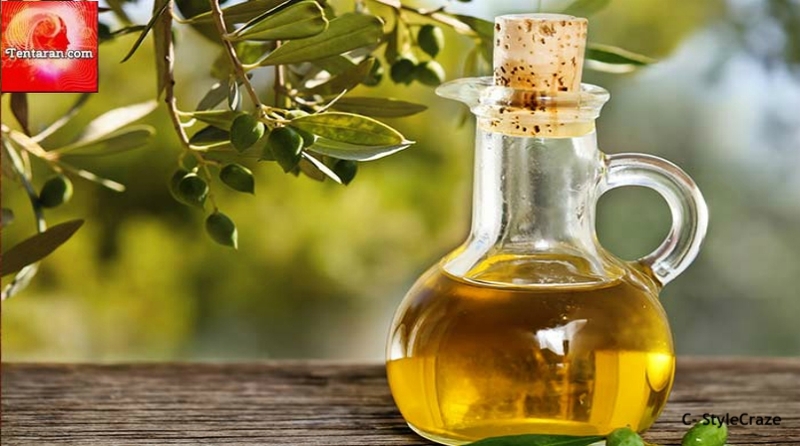 Olive oil is your hair’s best friend, especially during the winters. Give yourself a relaxing hair massage with the olive oil. Warm about two teaspoons of oil and slowly massage it over your scalp. It will definitely help you in keeping your hair scalp moisturized and will also improve blood circulation while providing sufficient nourishment to the hair follicles. If you don’t want to spend on spas, you can still take care of your hair with these easy yet effective homemade remedies to bring the lost luster back! All you need to do is just mix bananas, two tbsp of honey and few drops of argan oil into a bowl. Whisk it well to make a paste. Now, apply this paste on the hair and leave it for about 30-40 mins. Next, rinse your hair well with lukewarm water! 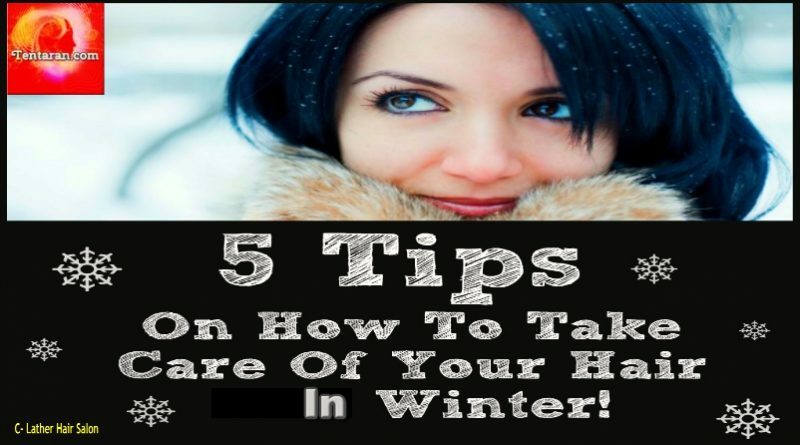 So, these are a few easy tips that will definitely help you in taking good care of your hair during the winters! Try them on and let us know how they worked for you! Recommended reading: Seven Effective Home Remedies for Low Blood Pressure.